Echinasyr Syrup by Unda is a great tasting natural berry flavour immune stimulant. It is specifically formulated to activate and strengthen the body's natural immune system defenses against viruses and bacteria. Echinasry contains a pure Echinacea purpurea extract along with Ribes nigrum and Rubus idaeus. 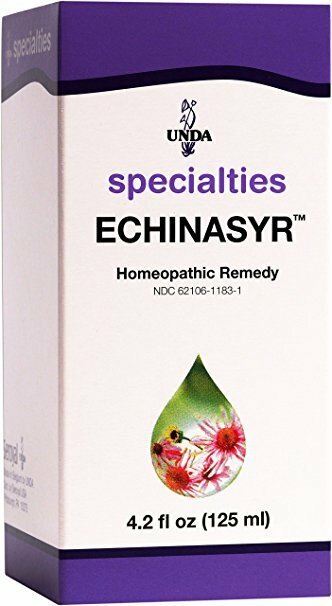 Echinasyr is indicated for Chest Colds, Common Cold, Fever, Head Cold, Immune System Support, Inflammation, and recurring infectious respiratory conditions. This great-tasting syrup formula is ideal for infants, children and adults. Take at the onset of any symptoms. Sorbitol, glycerin, purified water, Rubus Idaeus, Ribes Nigrum, grape skin extract, benzoic acid, ammonium glycyrrhizinate, citric acid. Adults (age 12 years or older): Take one teaspoon (5ml) two times daily or as recommended by your health care practitioner. Children (age 1 – 11 years old): Take ½ teaspoon (2.5ml) two times daily or as recommended by your health care practitioner. Infants (age 1 – 11 months old): Take ½ teaspoon (2.5ml) once daily or as recommended by your health care practitioner. 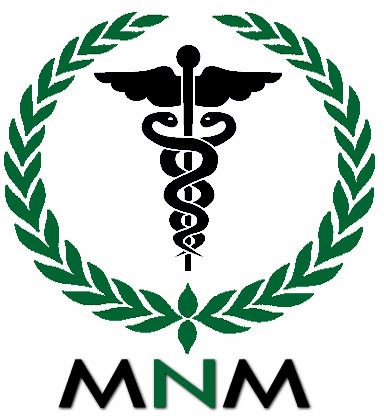 If symptoms persist or worsen or if you are pregnant or breastfeeding, please consult your healthcare practitioner.